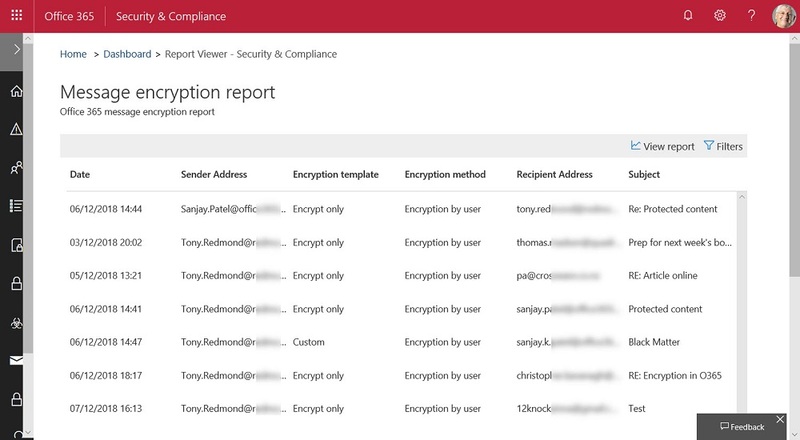 The Office 365 Security and Compliance Center includes a report to detail encrypted email. The report is in preview. It’s a nice insight into user activity, even if it has some glitches that need to be sorted out before it becomes generally available. The latest version of the Azure Information Protection (AIP) client supports the ability to associate S/MIME protection with an AIP label. 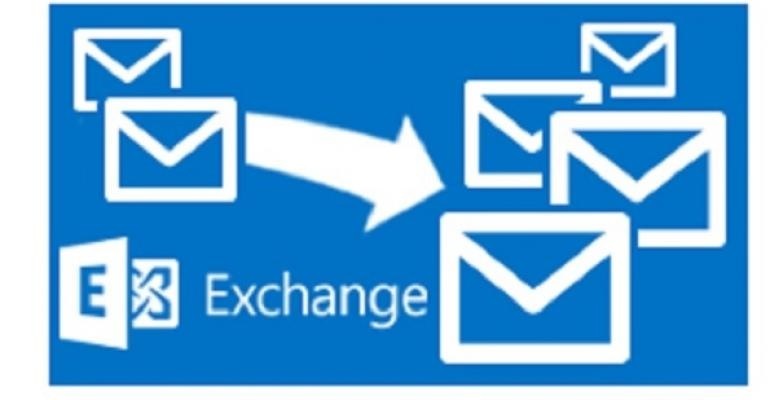 Although interesting, it’s a feature unlikely to be of much practical use to the majority of Office 365 tenants. Rights management and encryption are likely to be a much more common Office 365 feature in the future. Sensitivity labels makes protection easy for users to apply through Office apps. The downside is that protection makes content harder to access for some Office 365 and ISV functionality.